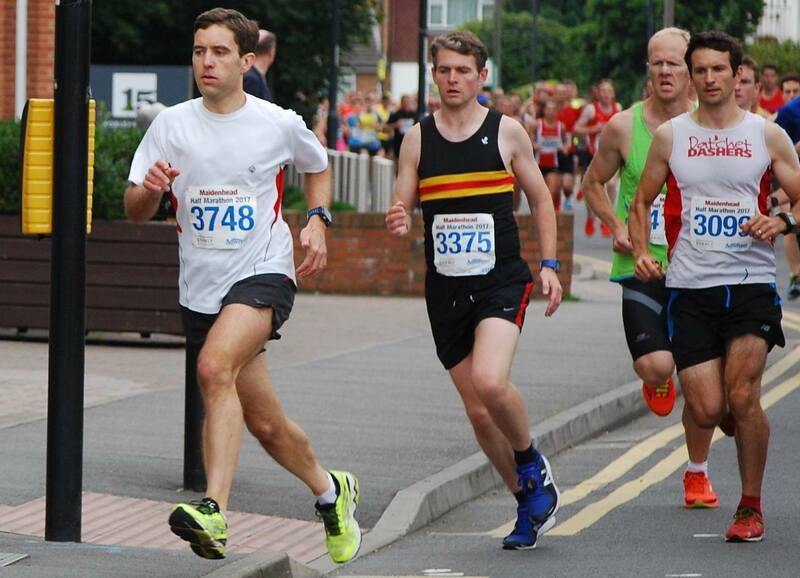 News on the Surrey Road League fixtures from the County secretary. These fixtures are in the diary. We encourage any and all road runners to consider taking part in these races, we are entered in the league for both men and women. Athletes should enter individually. If you are second claim and interested in racing for us, please let Jack know before the 6th May! Welcome to the 2018 Surrey Road League. Here are the League races for 2018. With seven events in the League, it will be the best five scores to count. The Richmond Half Marathon, Dorking 10m, Richmond 10km and Wimbledon 5km will also serve as county championships. The Surrey Athletics website shows all details currently available: http://www.surreyathletics.org.uk/road/league/index.php?Y=2017&O=R&S=2018. At some time prior to the first race the clubs taking part must let me have the names of any second-claim members who are likely to enter League races under the name of their first-claim club. Second-claimers are eligible for the League provided that their first claim club is not taking part. I will automatically include all those who were declared last year, but let me know if any no longer apply. 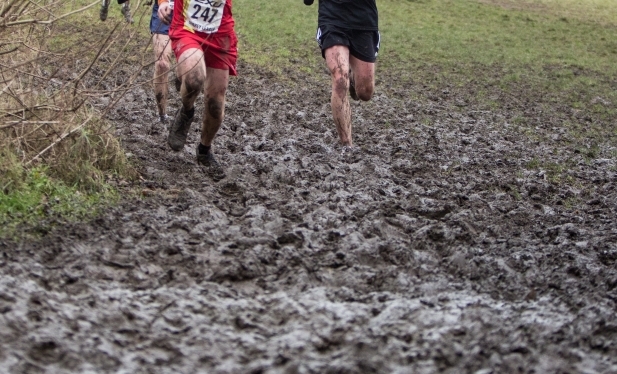 You can see the list of second-claimers here: http://www.surreyathletics.org.uk/road/league/2018/clubs.php?O=L. The county road relay championships do not form part of the League but you may wish to make a note of the date, which is later than usual. 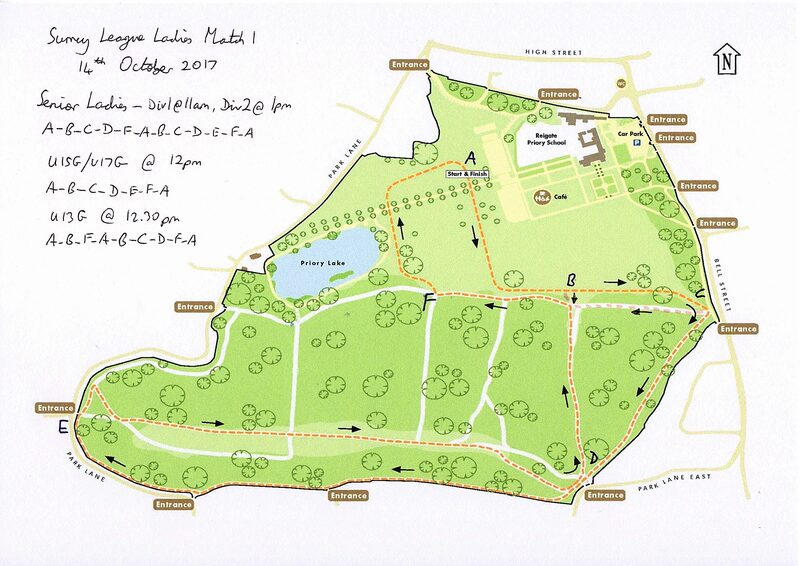 The road relays will be held over the usual course from Wimbledon Park on Saturday 15th September. We are hosting several home matches, in BOLD on the fixture list- we will need as many volunteers as possible for these matches! 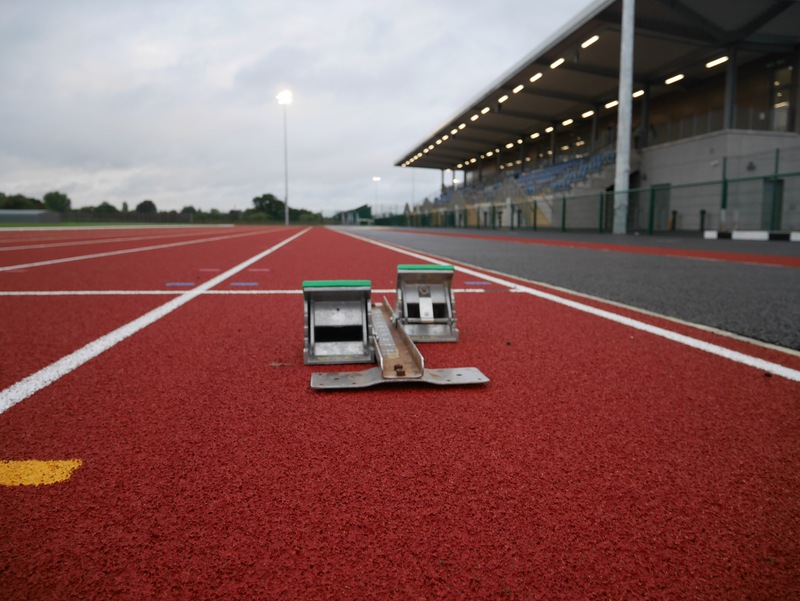 We also need volunteers to officiate at all matches, in most cases no qualification needed- however, contact Debbie if you would like to qualify as an official- qualified officials often score points for the team, and help the matches to run more smoothly (more information here – Walton AC will cover the cost of any officials course). The linked fixture list here contains details of the leagues and contact information for team managers. The fixtures will also be going up on the calendar over the coming days. 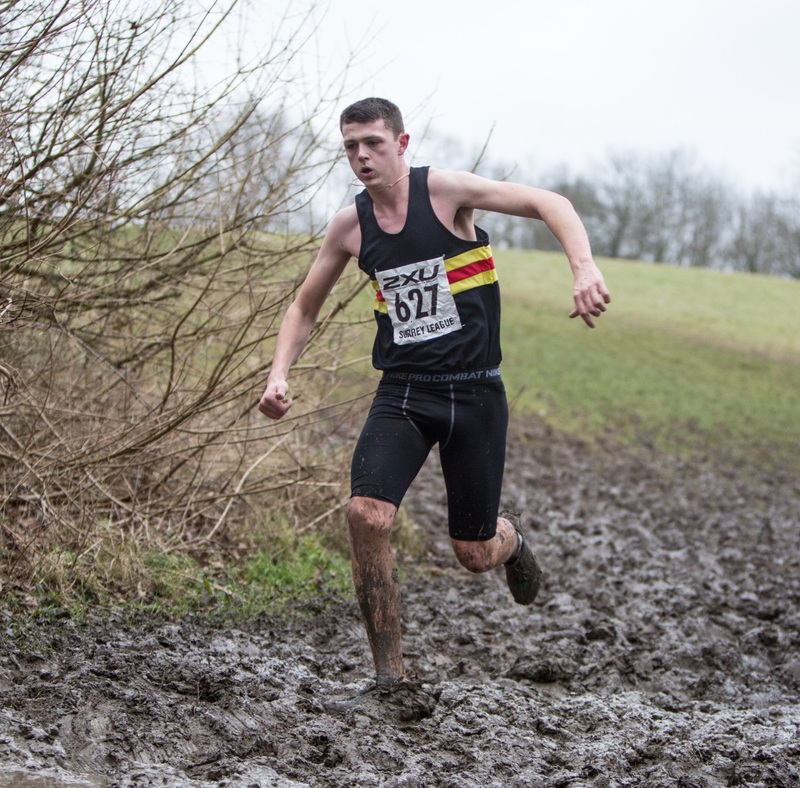 The Surrey League Cross Country is nearly upon us! The first match takes place next weekend Saturday 14th October. Please note that race times have changed this year, and may vary from match to match! The course map is shown below. Junior boys will run a single large lap. The senior and U20 men are at Wimbledon Common: Start time of 2.00pm. Let’s get out there and show what we can do! Speak to your coach or team manager (Jack for the men, Andrew for the boys, Lizzie for women and girls) to register your interest.